Protect your Support Forum from users without a (specified) purchased product from your ENVATO (Codecanyon / Themeforest) Account. Give it a try! Right now! This is a plugin for the esoTalk Fat-free forum software. Please ensure you have installed the latest version of esoTalk before using this plugin. 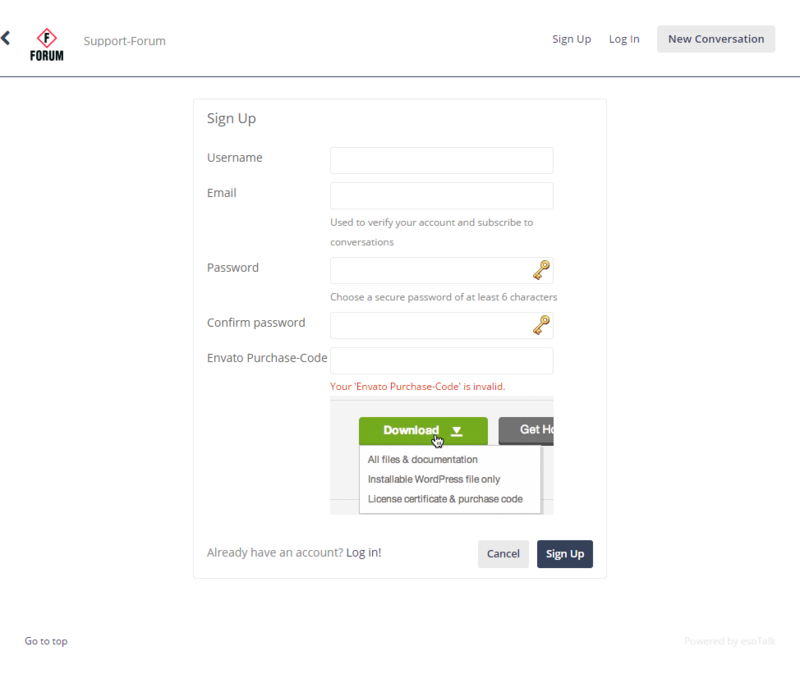 Forum with Plugin to check Validate Purchaser of Envato a License! This plugin allows you to interact with your buyers in one way. It only allow registration for valide purchasers of an envato product, so it significantly improves your after sales support and customer satisfaction. Through the use of this plugin a long with your esoTalk Forum you can provide customers access to a complete Forum for your Support. 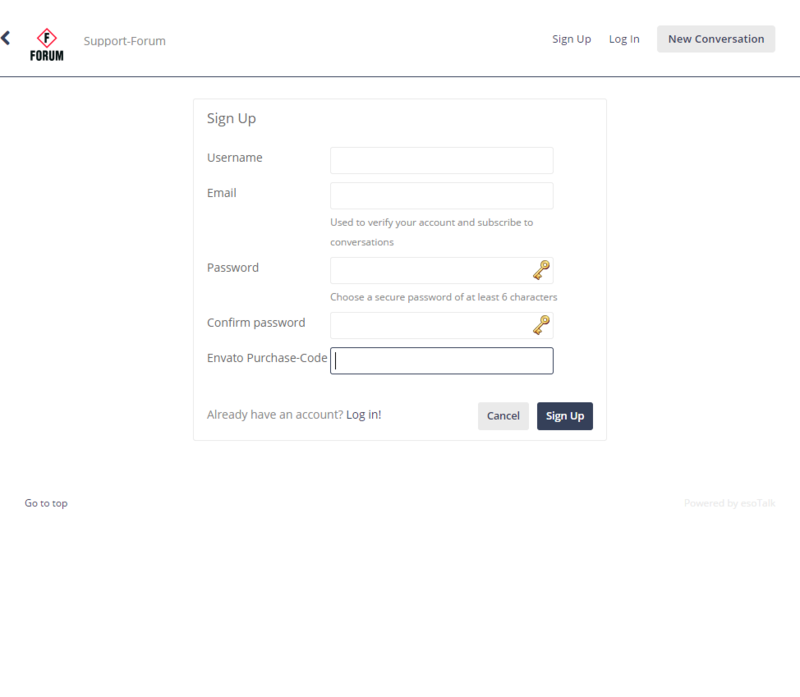 Customers can register only with there purchase code to their account allowing them to post support questions. As an Admin you can then see only real customers (item purchased) in your Forums. PHP 5 or > is all you need! 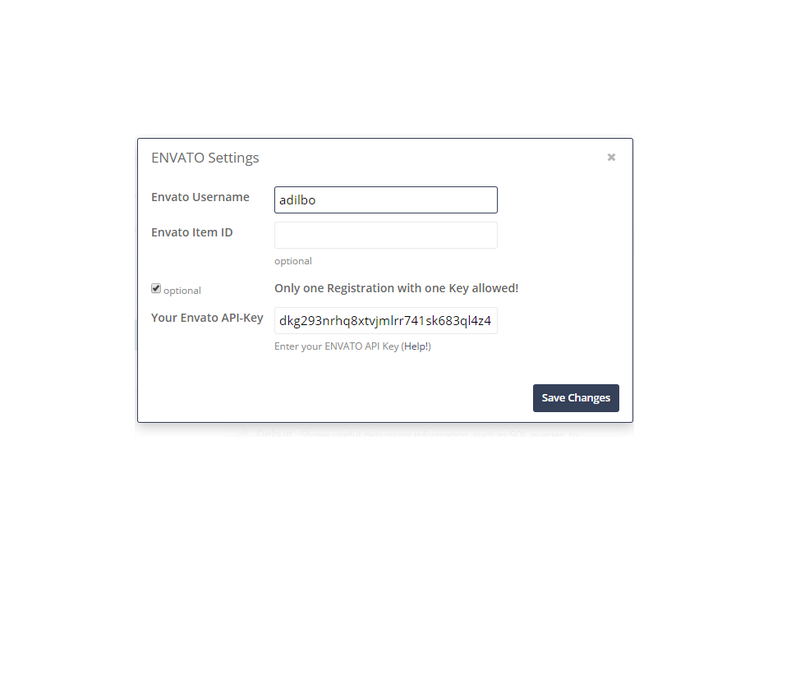 This use the old API - Envato is still supporting the old API !! !